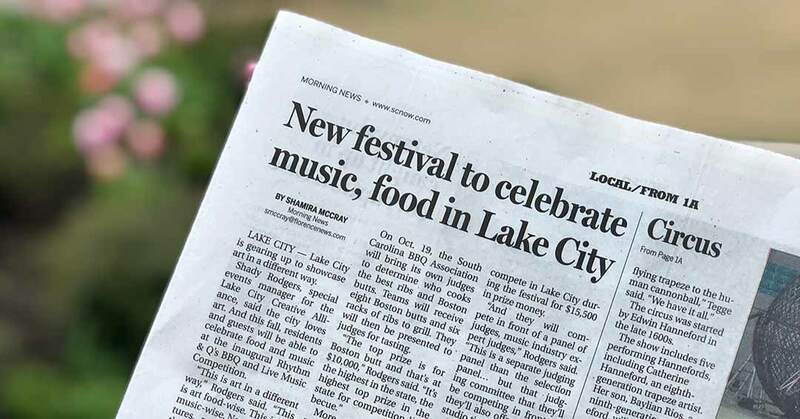 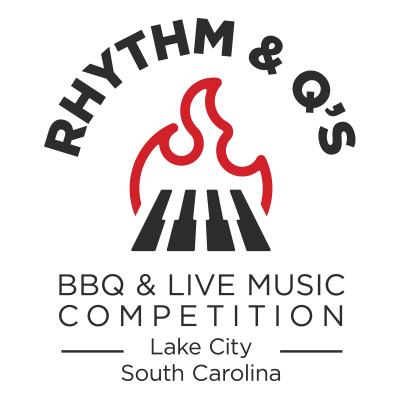 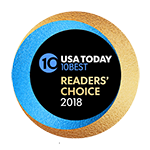 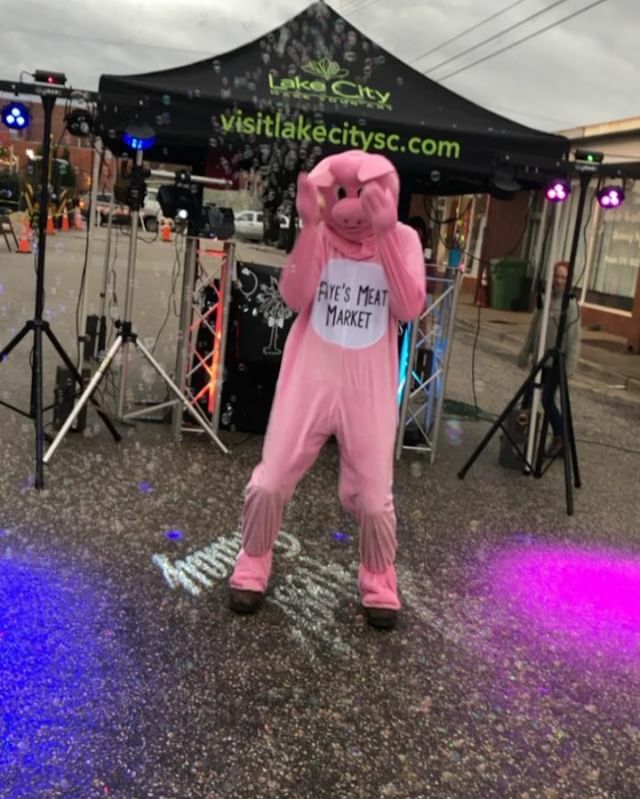 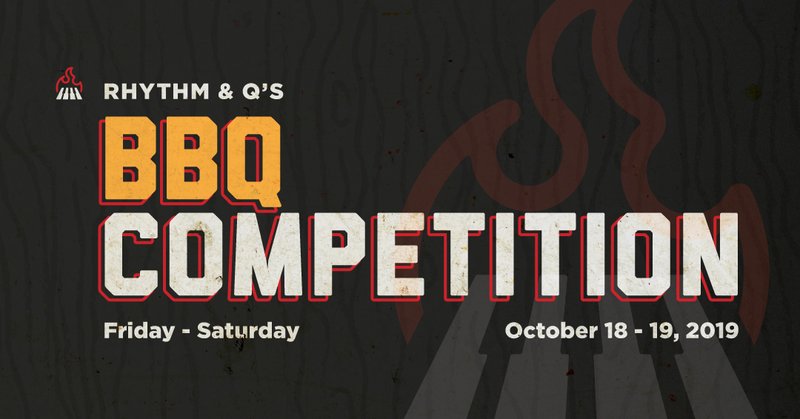 It’s a BIG week for BBQ in Lake City! 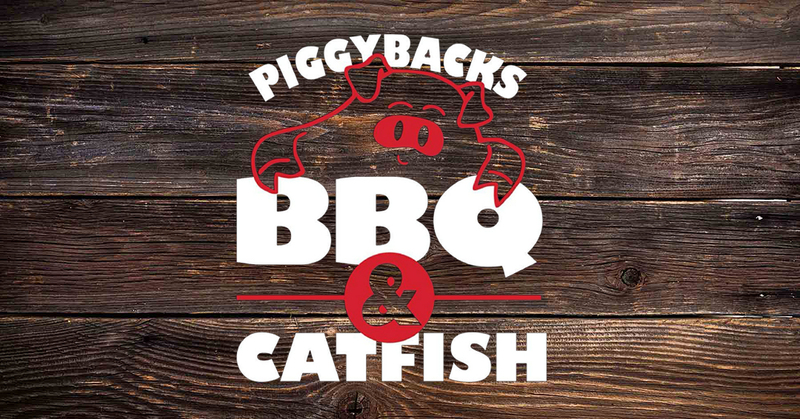 Piggyback's BBQ & Catfish will finally be opening their doors on Sauls Street THIS Wednesday, February 20, 2019. 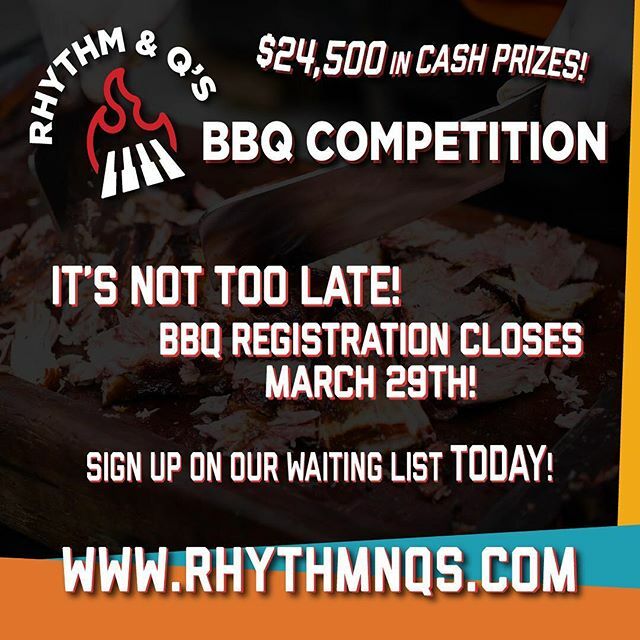 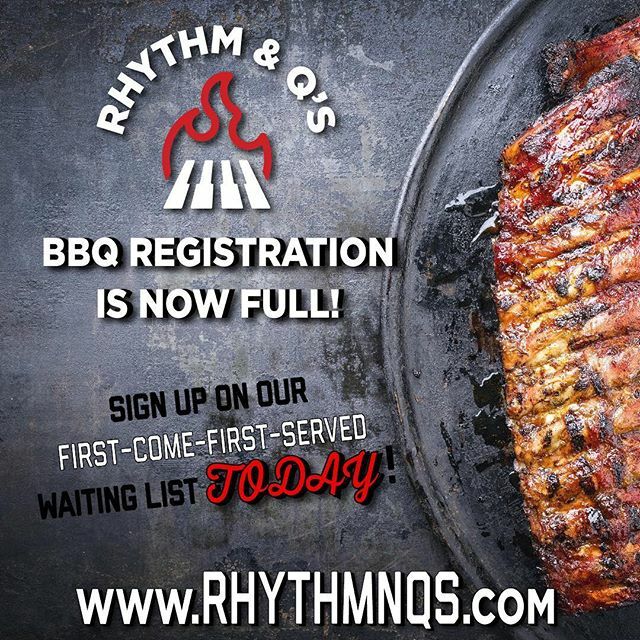 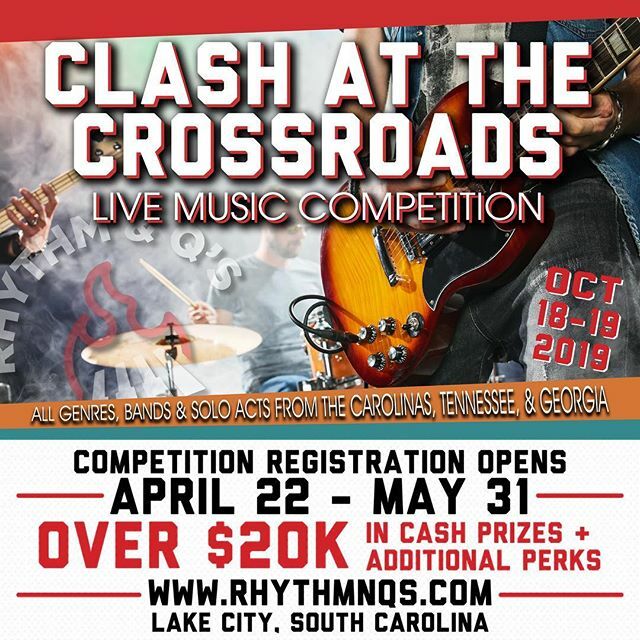 Come out and enjoy some of the areas best barbecue and catfish!